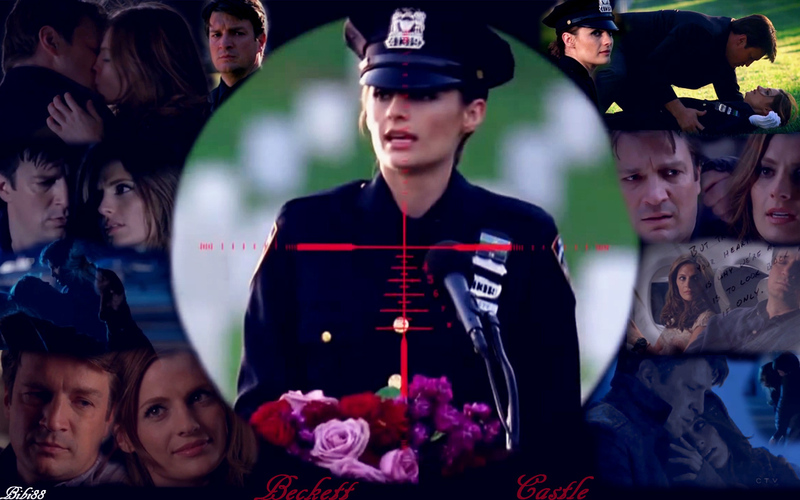 kastil, castle & Beckett. . HD Wallpaper and background images in the tv couples club tagged: tv couples tv couples castle. This tv couples wallpaper might contain pakaian serdadu resimen and regimentals.